What do you get when you cross and opera singer and a mother? 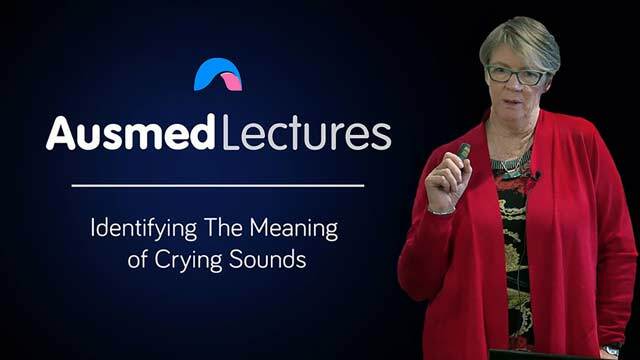 Join Michele Meehan as she explores how one mother came up with a set of identifiable sounds to determine the meaning of an infant's cry. This fascinating insight into infant communication will leave you questioning whether or not adults can truly understand the meaning of baby sounds. NB: This video has links to external videos that you will need to watch in order to get the most benefit from this lecture.